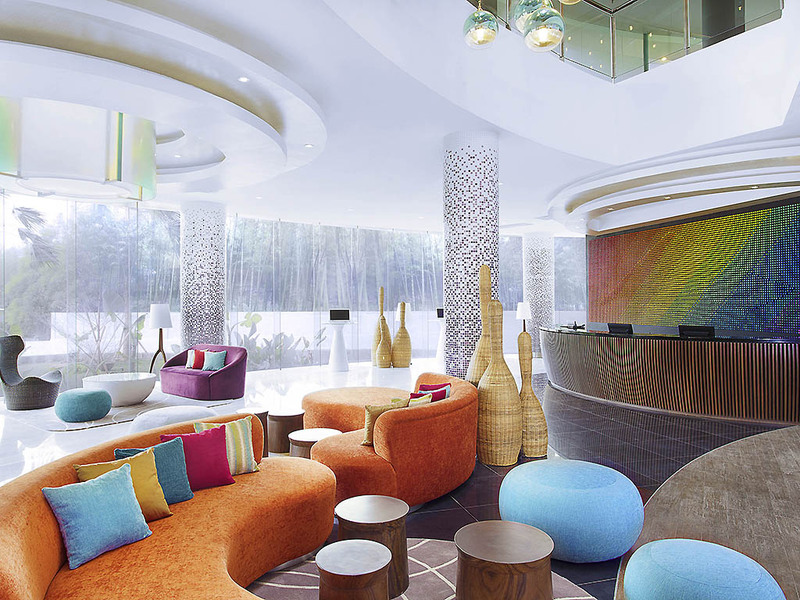 Ibis Styles Jakarta Airport is a hotel with a unique, cozy yet personalized design. It offers 251 inclusive rate rooms with new ibis bedding concept, free WIFI, complimentary airport shuttle and all-you-can-eat buffet breakfast for 2. The hotel is strategically located 10 minutes away from Soekarno-Hatta International Airport. Facilities include sTREATs restaurant, lobby bar, swimming pool, gym, 7 meeting rooms and wellness & spa center. Ibis Styles Jakarta Airport is located at Airport area. Close to Soekarno-Hatta International Airport, office area, industrial warehouse area which makes a right place for transit or business purpose. The bar provides a cozy ambience for guests to enjoy our light snacks and delectable cocktails.